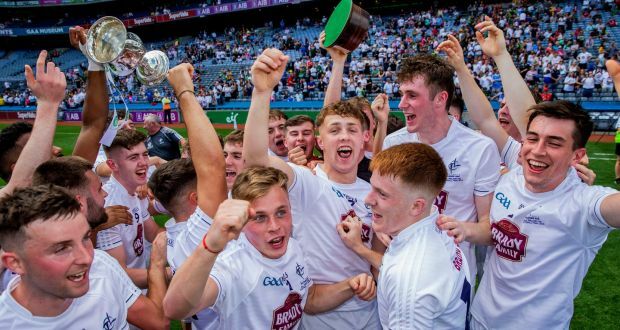 Welcome to a brand new resource for all supporters of Kildare GAA. KildareGAA365.com was founded in 2015. Frustrated for many years by the lack of historical and statistical information concerning the GAA generally, and Kildare teams specifically, we decided to start building such a resource for all GAA fans. The immediate aim is to provide an archive of results, match details and player records for games involving our teams. But we will also from time to time publish opinion pieces and the odd match report. Please bear with us as we build the site. As anyone who has dabbled in GAA statistics will know, it can be extremely difficult to find information about historical games. Also, this is a labour of love rather than a commercial exercise and we all have day jobs as well. We have started by recording the Results, Line-Ups & Scorers & Player Records of the Senior Football Team along with the Managerial Records of the most recent managers of the senior footballers. We’re adding Match Reports now too!